There are only two ways one can be a backpacker if you are in Australia. You could either commute using public utility vehicles or have your own set of wheels you can drive around as you travel. 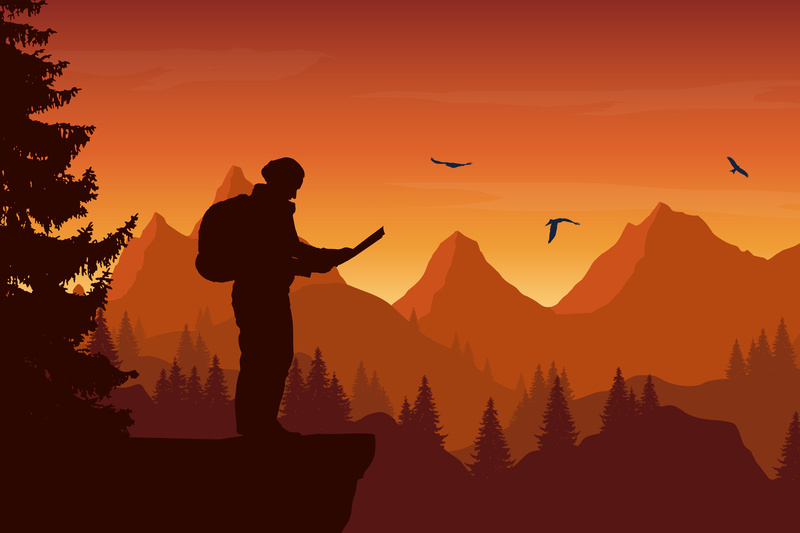 Each has its own obvious sets of pros and cons but having your own ride with you during your overall trip as a backpacker has its more definite convenience as well – the freedom to go from one place to another at your own leisure. If you have been contemplating to go backpacking with a budget but has no wheels to drive around with your travels, you might consider buying yourself a car or a van, whichever fits the budget. While this may sound so simple and straightforward, there are actually legalities involved even before you could own one. Luckily, this article will guide you through the steps of legally owning yourself a car or a van which you could use with your travels. Why buy car in Australia? Australia has roughly the same landmass as the United States, yet contains only 16 million people, mostly on the coasts. It is a big country. It is absolutely a stunning with plenty to see and do. That’s why it is the world’s number one backpacker’s destination. If you want the freedom to travel where you want and when you want, then there is only one mode of transport to take, and that's driving. 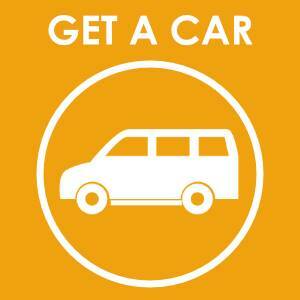 Having your own car makes the travel more convenient and comfortable way. It allows you to move around and discover every corner of Australia. What you need to know in registering your vehicle? There is a law in Australia states that every car on the road should be registered. So, when buying a car, it is necessary for you to know how the registration system works. All cars in Australia have what is known as the "reg'o" or registration. You cannot drive a car without rego. In your registration, 3rd party insurance is included. So, if you crash and the accident was your fault and you killed or injured someone else (not you), you are covered. But, your registration doesn’t cover your car or the other person’s car - just people. Cars can be registered in any one of Australia's states (and territories), and the rules are different depending on the state. If you are going to buy a car that already has rego, then you will have to pay a transfer fee within 14 days buying the car, this usually costs around $16-$21, depending on the state you are in. The prices tend to be lower if you are in a city like Melbourne or Sydney because there are a lot of cars around. If you’re in a more remote area, like Darwin, Broome or basically anywhere away from the main cities/towns on the east coast, then you will pay a lot more for vehicles simply because of supply and demand. A used car in these areas that is decent and under AU$4,000 is a score. If you’re in Sydney or Melbourne, I would say a 2WD station wagon will cost anywhere between AU$2,000 and AU$4,000. The AU$2,000-end will be in poorer condition, and also from a private ad, not a dealer. The AU$4,000-end will be from a dealer, or a newer car from a private seller. Or, from a backpacker who is trying to get their money back for the piece of rubbish they paid for in the first place. If you buy from a dealer or from a private advert, they will often give a warranty, so you can go back if something goes wrong. Also, they will have done work on the car themselves to ensure it is roadworthy and reliable.